With global temperatures rising every 10 years by 0.2°C¹, it’s safe to say that our planet just isn’t cool anymore. By 2030, in Australia, the number of days per year that’ll be hotter than 35°C, will increase by 3 days in coastal cities and 33 in Darwin¹! So now, more than ever, air conditioning is crucial. Or is it? 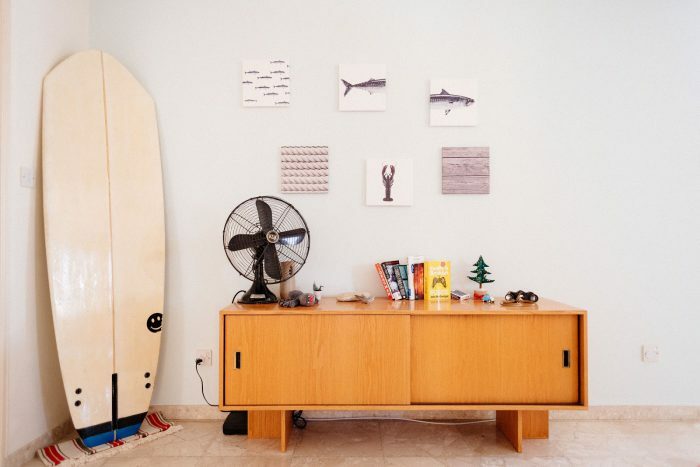 As the cons of owning an air conditioner at home (much larger electricity bills) are starting to outweigh the pros, the question on everyone’s lips is, can we actually live without it? Air Conditioners – What’s the Big Hoo-Ha? Air conditioners are everywhere. Why? Because nowadays they cost less than they used to and they keep you extremely cool on hot days. On average, an air conditioning unit for a home costs a little over $1,000 AUD, and not only will it keep you feeling fresh, it’ll dramatically reduce the risk of heat stroke and can ease allergies and asthma. Not everyone loves air conditioners. For many, paying $1,000 for an AC unit is still a lot of money, and if not maintained well, air conditioners have the potential to become a breeding ground for bacteria and fungus. Also, if neglected, they can cause dizziness, dry throat, itchy eyes and nausea. They can also rapidly transmit infectious respiratory diseases². And of course they use up electricity, which increases your electricity bills, and unless you’re buying electricity that’s produced from renewable energy, it’s also adding to global warming. So For Those Who Don’t Like Air Conditioners, Are There Any Alternatives? When you consider that before 1902, families didn’t have air conditioners, the answer is yes! But if we did find alternatives to air conditioning now, would they suffice? Especially as the temperatures in Australia are set to rise year on year? Living through hot weather without AC might seem impossible to those of us who have practically grown up with air conditioning. However, there are actually plenty of ways that we can keep cool without this modern phenomenon. Here are the three most effective. Strategy Does it Suffice on its Own? There are state-of-the-art roof tiles on the market now which are designed to cool homes in hot tropical climates like ours. They’re tailor-made to create a natural airflow which efficiently transfers heat away from the home. So much so they can reduce the temperature of a home by up to 10°C! On the whole, you would probably still want to run your home’s air conditioner, especially during particularly hot days. However, despite needing to run your AC sometimes, homes with these types of roof tile still notice a 60 percent drop in air conditioning usage! Install Thermal Blinds and Keep Them Closed. 30 percent of unwanted heat comes from windows°. By installing thermal reflective blinds, you can lower indoor temperatures by up to 20°C. They can also block out 99 percent of the sun’s UV rays!°¹ This tip is very useful for helping cool rooms during the day, but at night, you may want to turn on your AC if the evening is stifling. Swap the Air Conditioner for a Good Old Fashioned Electric Fan. Electric fans work wonders at giving off a cooling breeze, which is something an air conditioner just can’t do. So on a particularly hot evening, open your bedroom window and place a fan in front of it facing your bed. Open your bedroom door so that when you turn the fan on, you’re creating a cooling through draft. For an added chill in the air, place ice or an ice pack in front of the fan. Combine this with a mist sprayer you can spray yourself with or damp cotton bed-sheets and you’ll be in bliss. This option is best when you’re at home on an evening as it would be too unsafe to leave windows and doors open during the day. Whilst it can be a bit of a faff setting everything up, you wouldn’t need to put on your AC unless it was a particularly hot night. Plus, seeing as you’ve probably spent all day in an air-conditioned office, the change to a cooling natural airflow will be beneficial to your health. In the end, we can live without air conditioning. How comfortably and for how long for just depends on the weather and how used we are to having AC in our lives. Air conditioning units, though, aren’t going to go away. 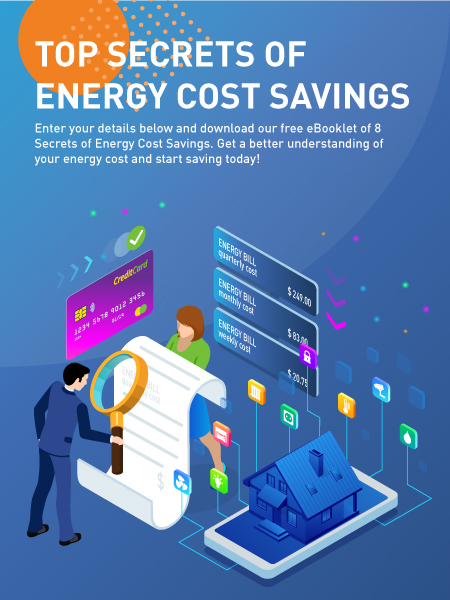 They will most likely become more efficient and innocuous as technology improves, but there’s no harm in trying to reduce your usage when you can to save money on your electricity bills!